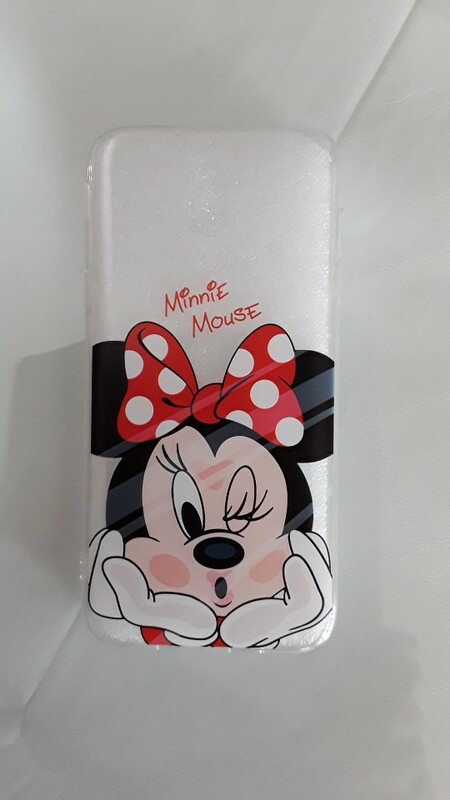 From BigChen comes these range of Disney themed cases for the Samsung Galaxy smartphone series. 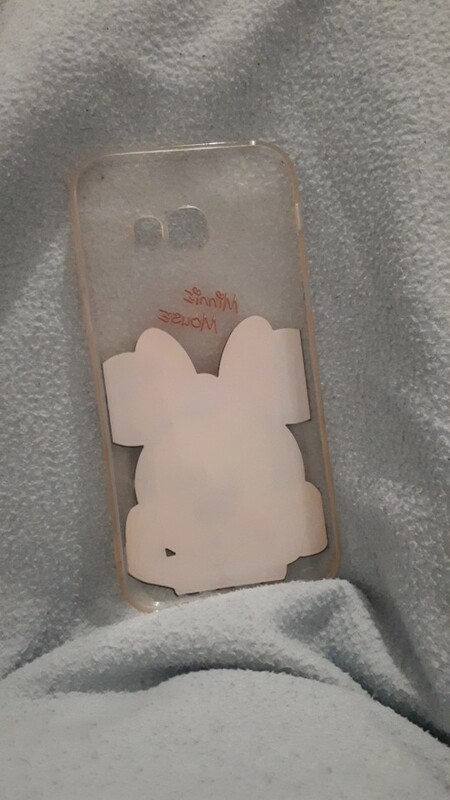 Made from soft TPU gel silicone and designed to protect you case from mild bumps, dirt, shocks, etc. 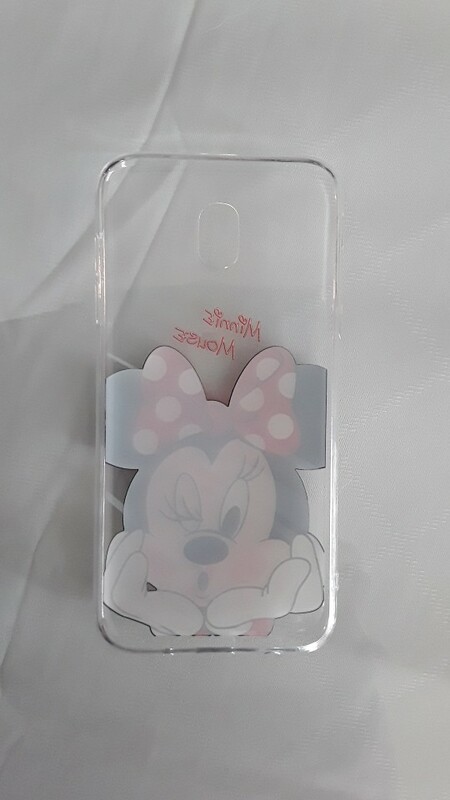 Available in six different variants with each variant representing representing a Disney character (Mickey Mouse, Minnie Mouse, Donald Duck, Daisy Duck, Stitch, Winnie the Pooh) and one clear variant. 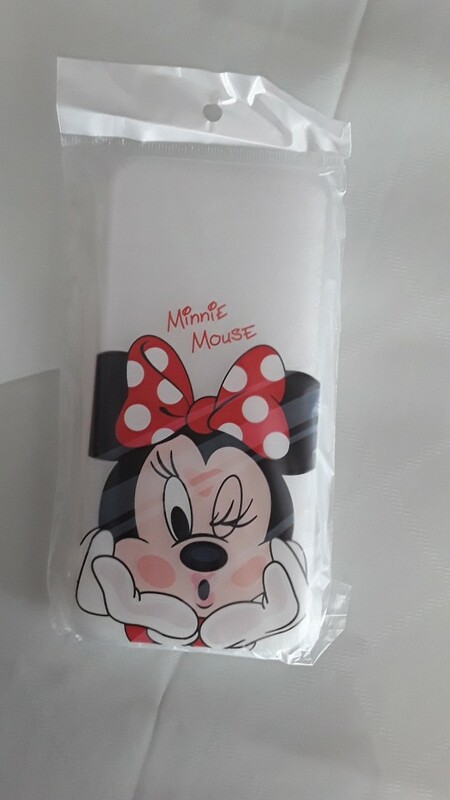 Would make an excellent gift and is a must have for Disney fans. 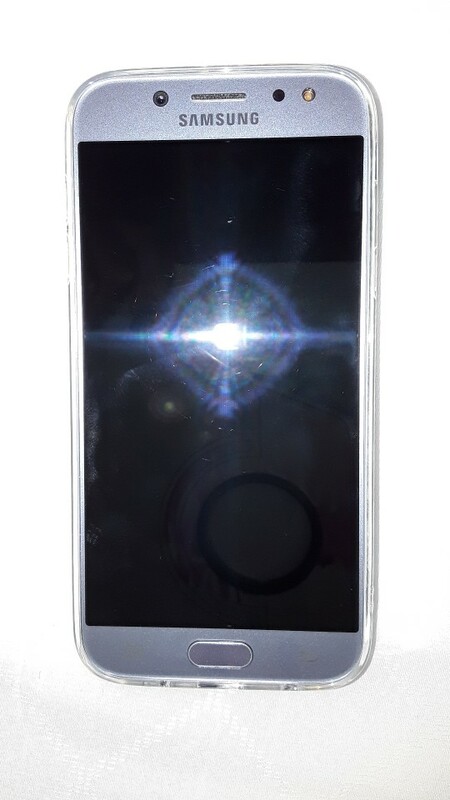 Compatible Samsung Galaxy Model: S6, S6 Edge, S7, S7 Edge, S8, S8 Plus, S9, S9 Plus. 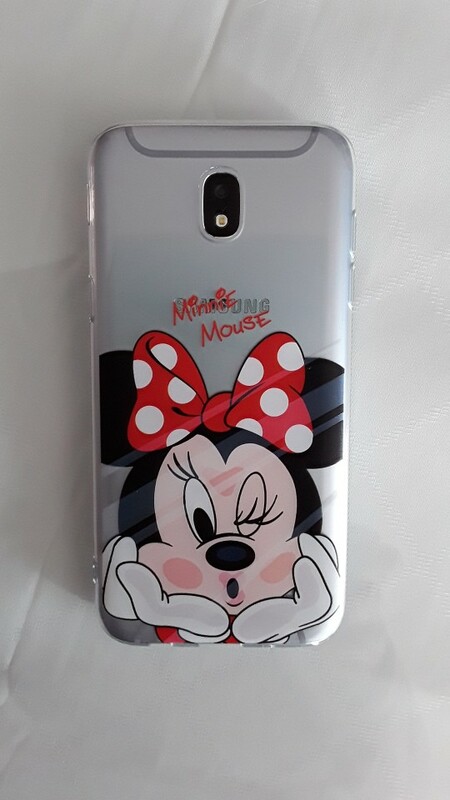 Themes: Mikey Mouse, Minnie Mouse, Donald Duck, Daisy Duck, Winnie the Pooh, Stitch, Clear TPU. 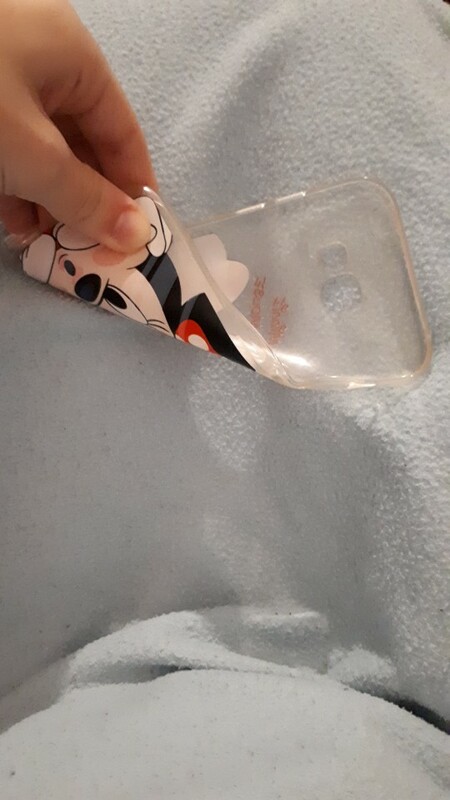 Rápido en su entrega. 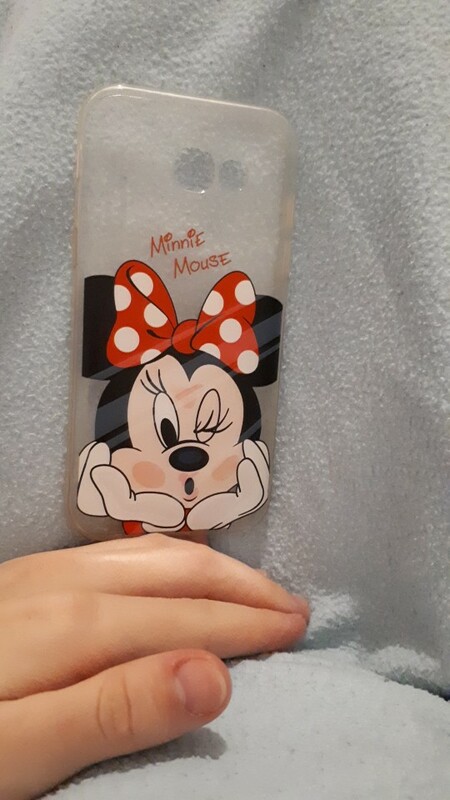 Funda blanda y encaja perfectamente.